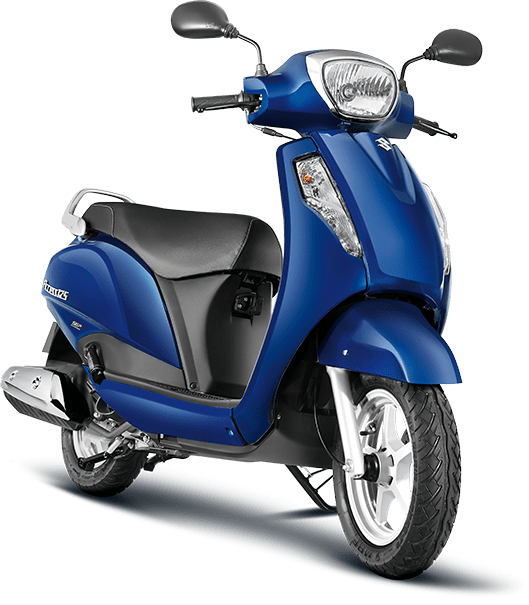 Suzuki 2 Wheelers achieved the double digit growth in January 2019. The company registered 40% Y-O-Y growth in domestic sales, clocking sales of 63,209 units against a corresponding figure of 45,287 units sold in January’18. Suzuki Motorcycle India Private Limited (SMIPL), a subsidiary of two-wheeler manufacturer, Suzuki Motor Corporation, Japan achieved the double digit growth in January 2019. Suzuki Motorcycle India registered 40% Y-O-Y growth in domestic sales, clocking sales of 63,209 units against a corresponding figure of 45,287 units sold in January’18. The year 2019 starts with a good note for Suzuki Motorcycle India. The strong consumer sentiments and growing economy have propelled the double-digit growth for the brand in January. We are thankful to our customers for having trust in Suzuki’s products and services. With an exciting product line-up ahead, we wish to continue the growth momentum in this year as well. Celebrating the new calendar year, Suzuki Motorcycle India rolled out the 2019 edition of V-Strom 650XT ABS in January 2019. The refreshed edition of ‘Do-It-All’ motorcycle comes with new stirring graphics along with additional features of hazard lights and side reflectors, adding to the motorcycle’s touring capabilities. This all-terrain Suzuki motorcycle is available in two colour schemes – Champion Yellow No.2 and Pearl Glacier White; and is priced at INR 7,46,000 (ex-showroom, New Delhi).